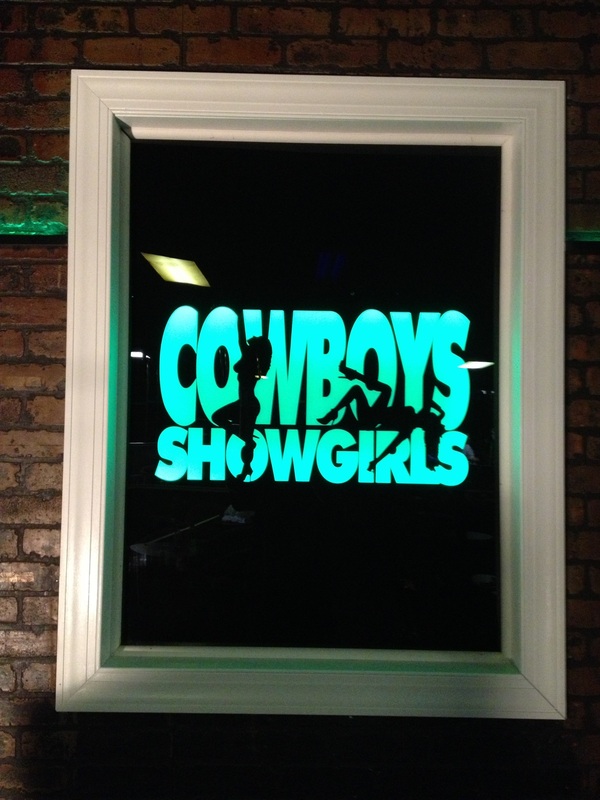 Cowboys Showgirls is respected as one of Lexington’s premier adult entertainment establishments. We offer you the hottest party experience day or night. The club opens it’s doors at 11AM and the beautiful ladies begin the show at noon. 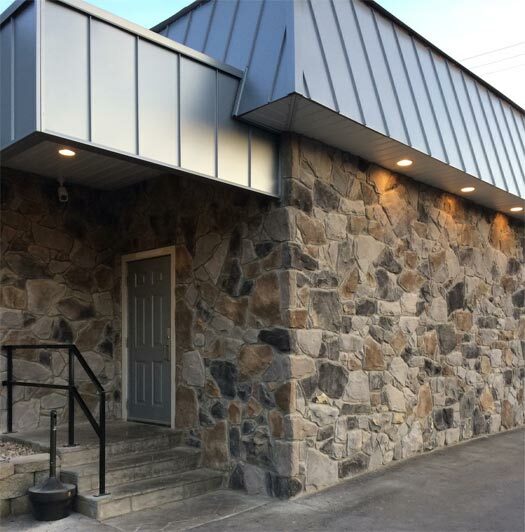 Come on by and discover one of the best known secrets in Kentucky and prepare for a night of pleasure during the day. 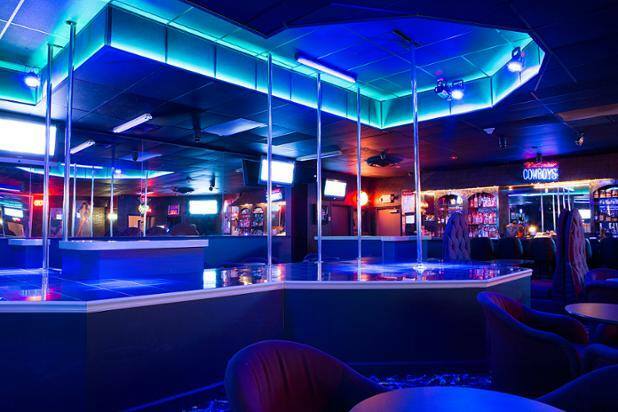 Our club prides itself on offering our patrons a relaxed atmosphere, where they can enjoy the hottest ladies in Lexington. We take it up a notch with our day shift entertainment. 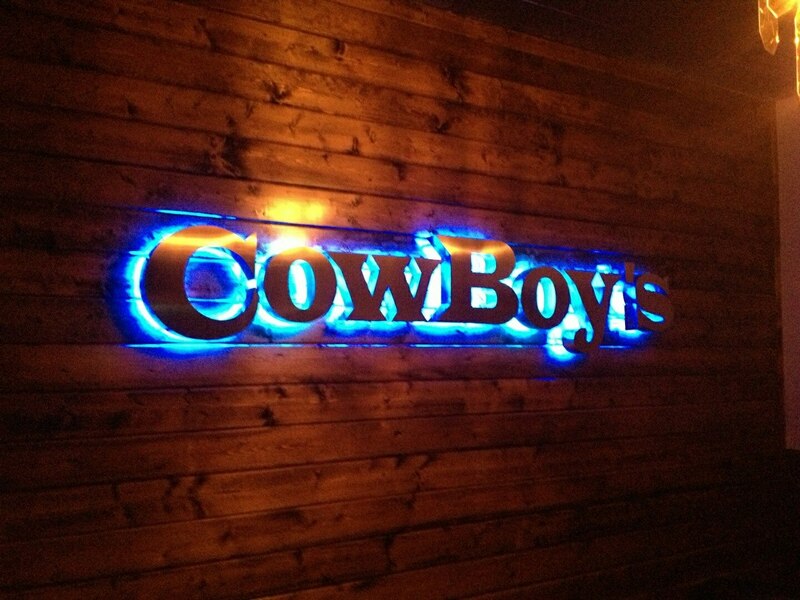 Cowboys is here to accommodate everyone regardless of your schedule. Drop by before work, during lunch, after you get off work, or simply anytime. 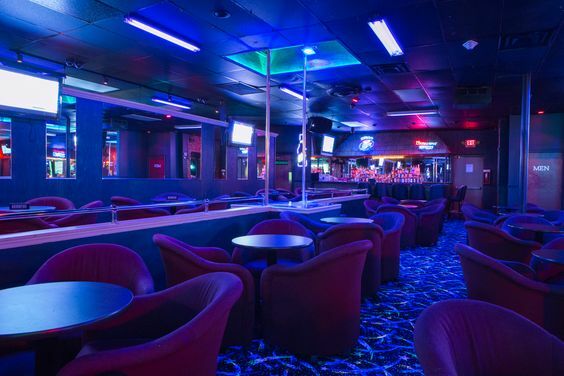 Our beautiful entertainers, cold drinks, and ambiance will help you to relax and forget the real world for a while. Cowboys Showgirls is one of the only strip clubs in Lexington that you can enjoy this type of entertainment during the daytime hours. Cowboys Showgirls always features dozens of the area’s sexiest dancers, along with VIP seating area, VIP suites, private couch room, full service bar with top shelf liquors, plasma TV’s and multiple stages! Day or night we prove time and time again, that we’re Lexington’s top gentlemen’s club. Our beautiful ladies are ready to entice and tease you on stage, in our VIP private alcoves, couch room or even at your table-side. Prepare yourself for intimate dances anywhere and anytime! 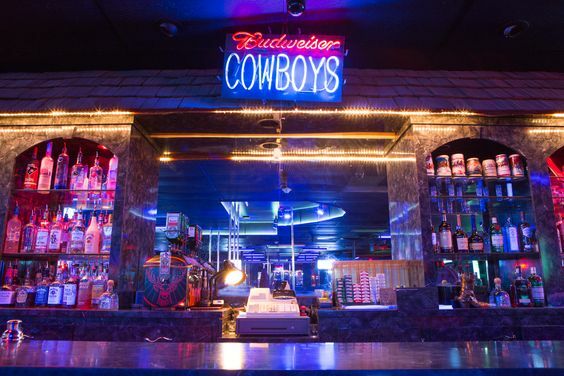 The entertainers of the Cowboys Showgirls are ready to please when you are ready to get lost in fantasy or just sit and chat. You have never experienced daytime pleasures like this at any other club. 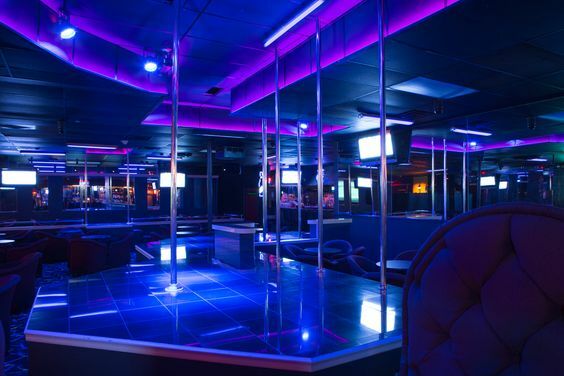 Cowboys Showgirls invites you come on in and experience Lexington’s hottest day shift. We are open at 11AM, Monday through Saturday and the party starts at noon. Contact us with any questions or comments you may have at 859-293-0391 or use our online contact form.